Jerry Rosenberg, MD, specializes in Orthopedic Surgery. His special areas of interest are Pediatric Orthopedic Surgery, Correction of Limb Deformities joint reconstruction and realignment, as well as joint replacements. Dr. Rosenberg is a graduate of Wayne State University School of Medicine. He completed ... Read More internships and residency at Henry Ford Hospital. He is fellowship trained in Pediatric Orthopedics from the Boston Childrens Hospitals and Tufts New England Medical Center. Dr. Rosenberg's professional affiliations include the American Academy of Orthopedic Surgeons and The Limb Lengthening and Reconstruction Society: ASAMI- North America. 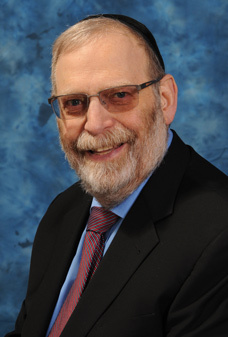 Jerry Rosenberg, MD offers services at multiple MI locations.